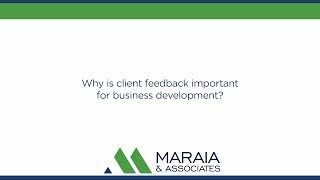 Maraia & Associates is an elite professional coaching firm providing business development training for accountants and attorneys. 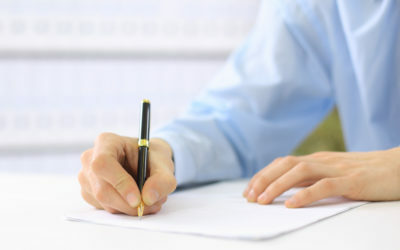 Our method is based on the value of building client relationships. Our extensive experience in relationship management enables our specialists predict how professionals think about business development and understand how clients make buying decisions. 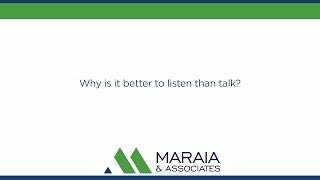 The Maraia Method® applied to every phone call and meeting, offers a fresh outlook and new practices resulting in strong client relationships, improved client retention, increased growth and revenue and a satisfying collaborative work environment for your professionals. It is our mission to help you transform your practice into one that attracts more clients, generates more revenue and ultimately gives you more satisfaction from your daily client interactions. Working from the rainmaking mindset, your professionals will create new work habits that translate into revenue growth, more clients and deepened relationships with existing clients. Your team will benefit by working together as part of the relationship based practice, increasing collaborative cross-selling and improving client service. 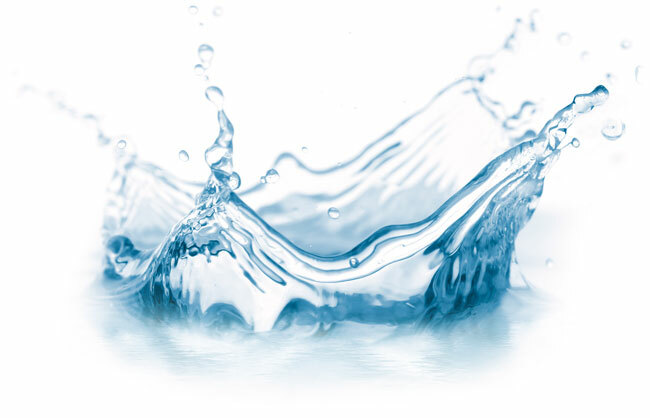 Whether you practice in the AM Law 100 or a boutique firm, Maraia & Associates can craft a customized program to embed the Rainmaking Mindset in your firm’s culture. 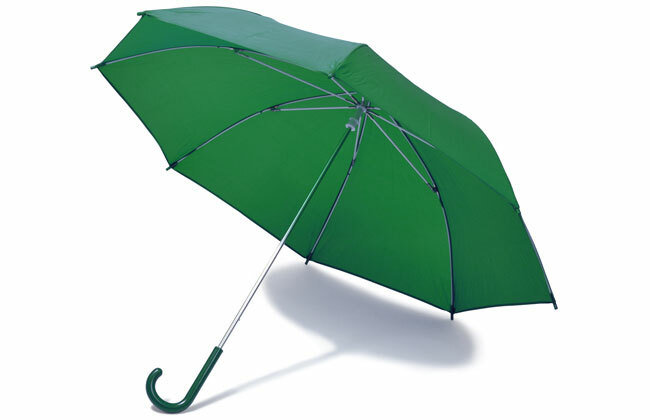 What Is The Rainmaking Mindset? Transforming your firm’s culture into one where every professional knows how to build relationships with prospective clients. 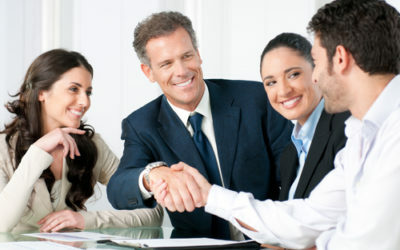 Keeping your partners engaged, energized and motivated to build relationships. 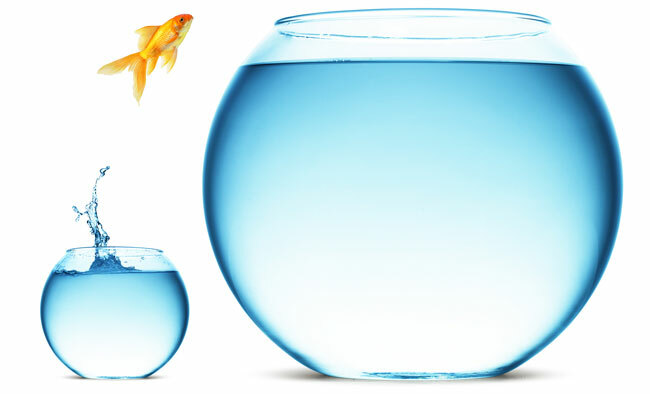 Working just beyond your comfort zone without fear, uncertainty and doubt. 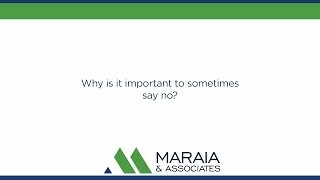 The Maraia Method® is a both a process for improving selling and networking behaviors via the deepening of relationships and a coaching process designed to ensure those behaviors last. When You Have the Right Tools! Our Rainmaker’s Toolbox will give you an indispensable set of tools you can use to build a successful practice. We provide specific, detailed steps your professionals can use to create and deepen relationships within their existing and expanding networks. In fact we even wrote a book about it. For over 20 years, we’ve been helping attorneys and other professionals improve their selling and networking behaviors by learning how to deepen relationships. And our coaching process is designed to ensure those behaviors take root and flourish. Why is it better to listen than talk? Why is it important to sometimes say no? When you\'re listening you\'re learning. 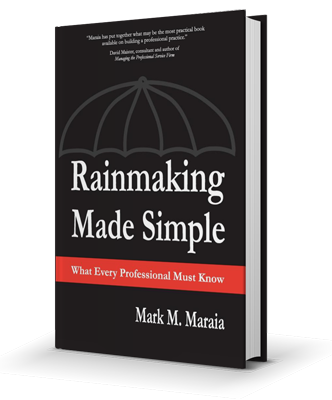 To be a great rainmaker, it\'s absolutely essential that you listen to your clients. When you\'re listening you can gain information about their business needs and their personal needs. You can gain information about their professional needs, and then you can determine how to meet those needs. 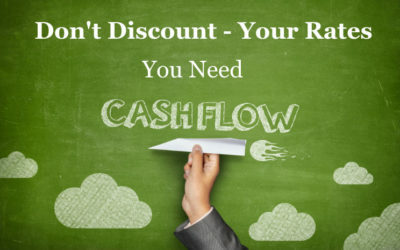 When you\'re meeting a client\'s needs because you\'ve listened and learned what those needs are, then you are effective as a professional, and you will become a great rainmaker. I have been busier than ever. However, I’ve been much choosier about the work I do with my clients. It always amazes us how rarely business leaders adequately assess the human networks of the candidates they’re pursuing. 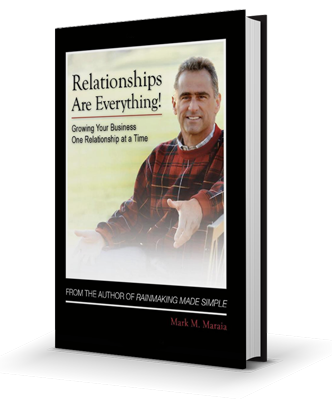 Together with our team of exceptional coaches, Mark and Maraia & Associates can help you forge a relationship with the Rainmaker that exists inside of you!